Carbon footprint is the indirect indicator of energies consumption, products and services. It measures the amount of greenhouse gases which correspond to activities or company´s product. 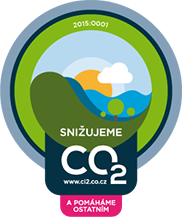 Carbon footprint is nowadays measured and reported by thousands of companies abroad, tens of companies in the Czech Republic and their reporting has become a corporate standard, similarly to the Environmental Management System (EMS) or Corporate Social Responsibility (CSR). 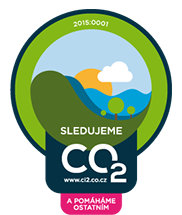 The sum of emissions for a given time period, most commonly a calendar year, is described as the company´s carbon footprint. 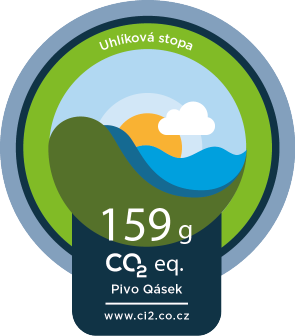 Procedures how to determine GHG emissions are codified in the standard ČSN ISO 14064 – Greenhouse Gases, ISO 14067 – Carbon footprint of a product, services and company and GHG Protocol is the international standard. 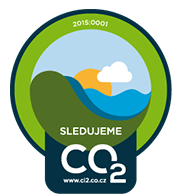 In general, making use of carbon footprint is connected with international (Kyoto Protocol) and other national and companies obligations derived from the above mentioned, i.e. 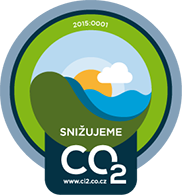 to reduce greenhouse gases emissions (GHG) Reducing carbon footprint of a company contributes to climate protection and to reducing the burden on the Earth caused by emissions contributing to the greenhouse effect. The carbon footprint is used by companies as one of the key indicators of corporate social responsibility and environmental sustainability. It is compulsory to report GHG emissions for entities involved in the European system of trading with emission permits, however, it is optional for other companies. 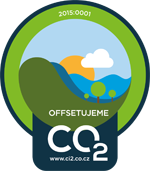 Scope 1 (direct emissions) – activities, which fall within the particular company and which are controlled by this company and during which emissions are released directly into the atmosphere. These are direct emissions and include, e.g. emissions from combustion boilers in a company, cars owned by a company or emissions from industrial processes. Scope 2 (indirect emissions from energies) – emissions connected with consumption of purchased energy (electricity, heat, steam or cooling),which do not origin directly in a company but are a consequence of company´s activities. These are indirect emissions, which are not directly controlled by a company. Scope 3 (other indirect emissions) – emissions, which are a consequence of company´s activities and which originates from sources out of control or company´s property but are not classified as Scope 2 emissions. For example, business trips by means of transport not directly owned or checked by a company (planes), storing waste or purchase of materials and fuels. Emissions reporting within Scope 1 and Scope 2 is compulsory, Scope 3 is optional. The resulting carbon footprint is most frequently determined in tons of equivalent emissions of carbon dioxide (CO2 equiv. ).